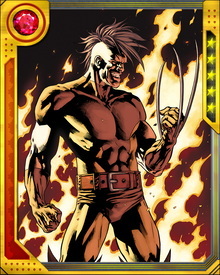 During Norman Osborn's Dark Reign, Daken assumed the role of his father Wolverine. 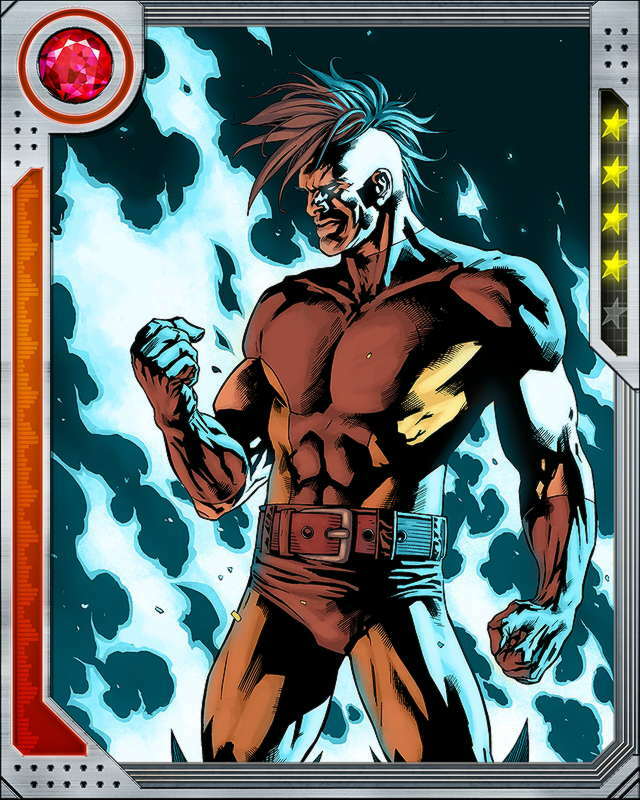 A pitiless killer who takes lives for pleasure, he is driven purely by rage and hate. His memories, corrupted and partially erased by the Winter Soldier during boyhood, have never been fully restored. 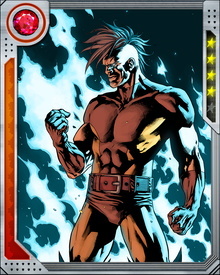 Even if they were, it is doubtful that anything can bring Daken out of his emotional black hole.